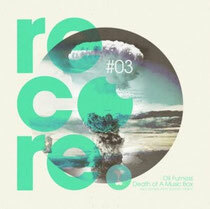 Recore Records return with its third release, ‘Death Of A Musicbox EP’, compliments of Oli Furness - an artist who has been steadily releasing his ‘90s-infused house tracks on various UK labels over the past few years and developed a refined, mature style of production that draws on classic house and garage tropes. 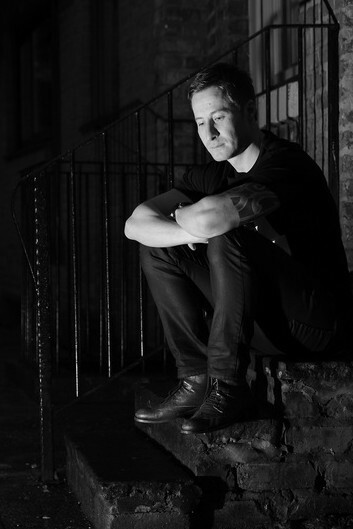 Furness utilizes drum machines, outboard synths, mixers and effects units to create a warm analogue sound that reflects his involvement in the long running Manchester house scene. And, he’s been heavily involved with the Acid House movement over the past decade and subsequently has become a member of the infamous Hacienda Nightclub booking agency. Title track ‘Death Of A Musicbox’ Ft. Effluence’ is a cosseting deep track focused on subtle additions to a main Rhodes hook and leading elements while background pads and white noise creep in to paint the bigger picture. Trippy spoken word vocals run alongside crispy drums resulting in an ethereal production cleverly automated throughout its near seven minutes to create dynamic flow. Lost My Dog Co-Founder, Pete Dafeet, steps up for remix duties on and stamps his solid drum patterns and rolling bassline on top of the hypnotizing chords and pads of the original, the result being a more raw, upfront approach to house music. ‘Product’ leads with a piano melody and scattered acid squeaks while old school strings build tension in the breaks. Gritty electronic bass and catchy vocal hooks veer the track into a more peak time approach but one full of intricacies and elaborate changes. Finally, ‘Can’t You See What’s Happening To Us’ is a euphonious slice of soulful house with a bumping electronic bass hook driving the track alongside fluttering synths shifting pitch and gliding alongside metallic percussion hits filling the mid range. The vocal sample brings the track to fruition and gives it a garage tip that makes it both captivating and harmonious.